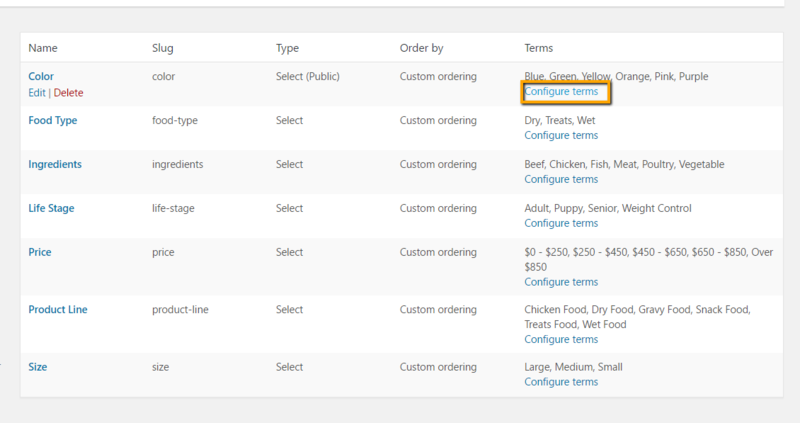 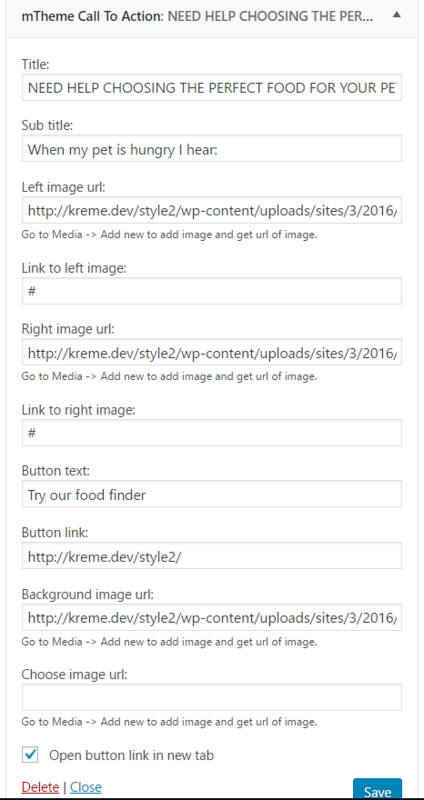 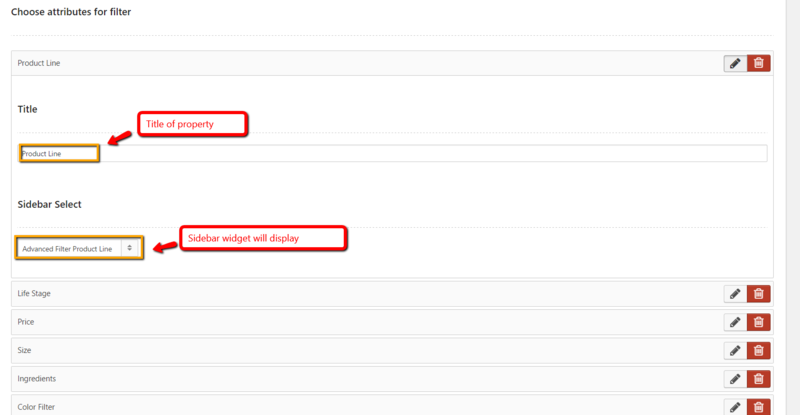 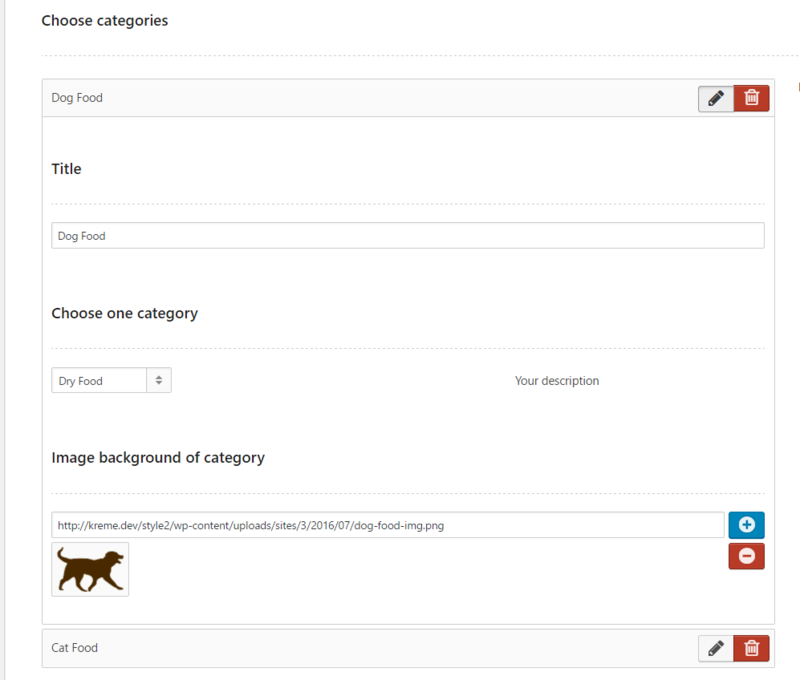 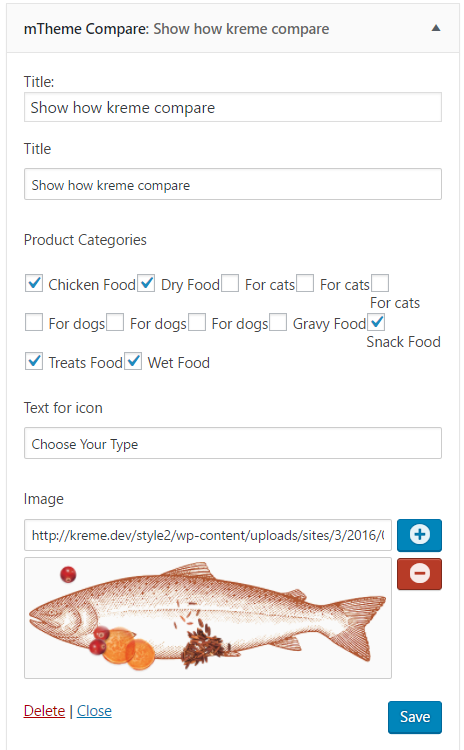 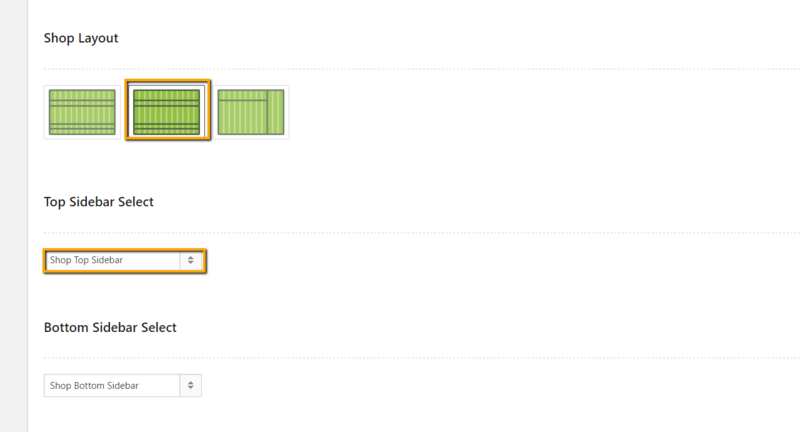 Go Appearance -> Theme Options -> Shop -> Layout Setting -> Choose categories: Add New a category, or edit, or delete. 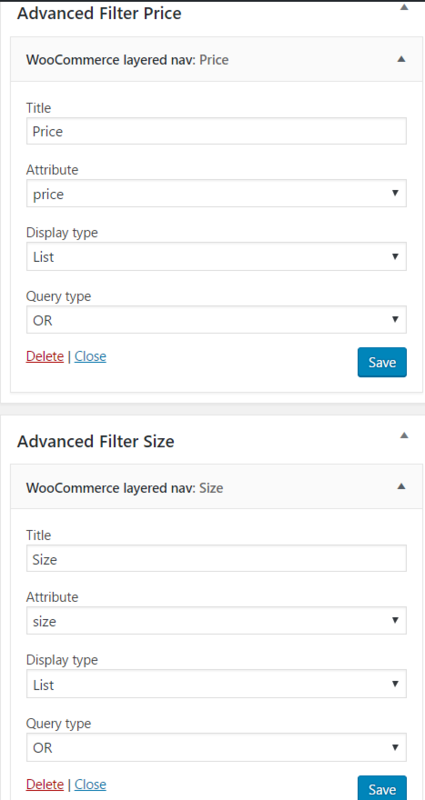 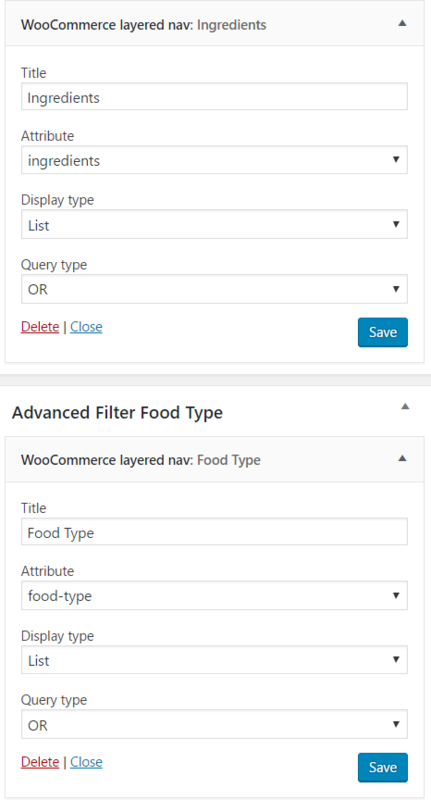 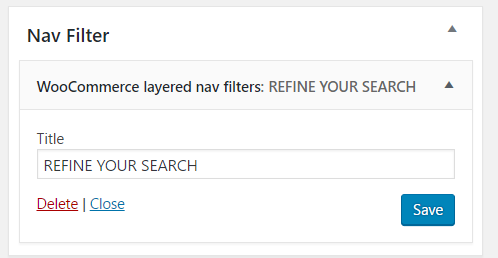 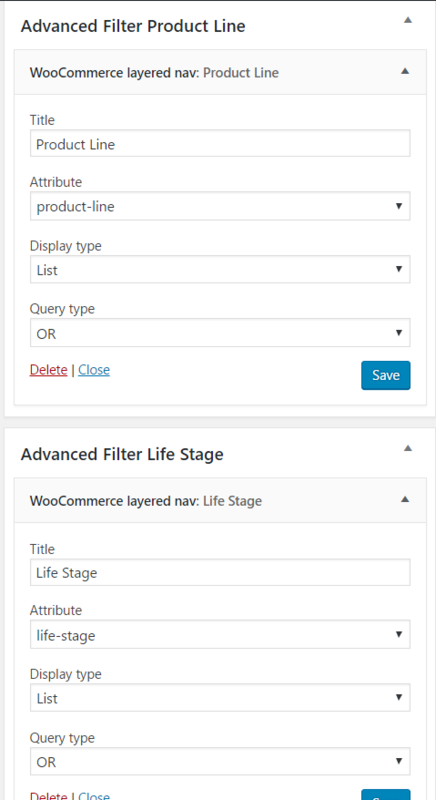 Assign sidebar: Go Theme Options -> Shop -> General, Choose shop layout is:ÃÂÃÂÃÂÃÂÃÂÃÂÃÂÃÂÃÂÃÂÃÂÃÂÃÂÃÂÃÂÃÂ Fullwidth Style 2, Choose Bottom Sidebar Select is Shop Bottom Sidebar create in step above. 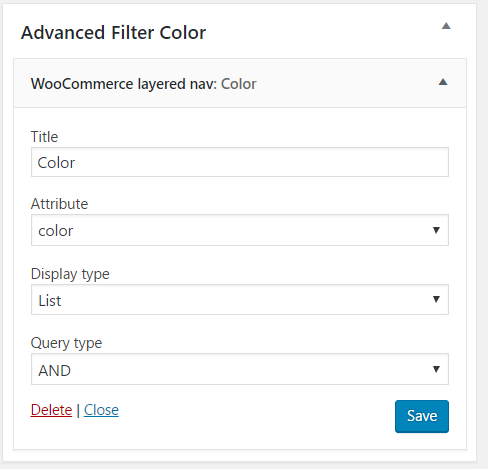 Then click Save changes button.